Sadly, things in our world seem to be locked behind a paywall.For many students that means that primary sources and academic research papers are often blocked due to subscription fees or even outright required payments to use the service or access the full paper. However, many free resources also exist and with a little digging and a free account, they can be used by students and teachers to gain new advantages for their research papers and studies. There are dozens out there, but here are just a few of the best. As long as the school or individual has a free account, everyone involved can use JSTOR and it provides users with free content from journals, books, and other sources. It is a website and database based around academic use and is best used by schools who can then give account codes to students. The free version allows users to save several documents on a virtual shelf at any given time, giving full access to the paper whenever it is wished. However, if students wish to save more articles, they must buy a paid subscription. Luckily, the free version only limits the number of articles that can be saved and not the amount that can be used or viewed and still allows for 24/7 access and even free downloads that can be kept with no penalties. This website brings all the open access papers in the world to one site. The research is completely free and allows anyone to make a search free of charge. The articles and data is open access, so they are completely free to begin with, and this site helps users easily find them. By typing in a search term and refining the search, links to the open source articles are easily found and can be further sorted by language, keywords, relevancy, and can even be downloaded in their entirety, all for free and without an account. This free and independent website has been running for a while, promoting peer-reviewed journals and articles. Just like the previous sites, search terms can be typed in and focused using language, length, whether it is a journal or article, the subject and writer, and several other factors. Then they can be downloaded and their source can be linked too for easy citation, and clicking on where the article was originally published can often bring people to information that is linked to the article, allowing for further exploration. Other open access and free resources exist, and with a little investigation, they can be found. All of these articles are high-quality sources and will often give articles some major credibility when the info is incorporated. Plus, finding several well-crafted articles on subjects might provide new information that a standard google search doesn’t say, and can provide a large amount of interesting reading material for the future articles or just for personal enjoyment. Online Research Journals was set up by a group of graduates for students looking to graduate. 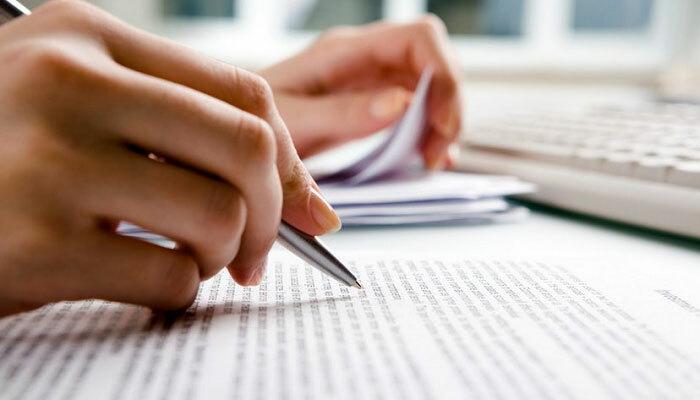 From providing tips on how to write the best essay papers, to carrying out the most efficient research through to correct methods for citing sources and unknown strategies for best research methods, we want to be a trustworthy source for students across the globe.